Highly effective Zoom! Day White ACP whitens teeth, decreases sensitivity & rebuilds enamel. Day White ACP leads the pack with a breakthrough line of effective, high viscosity, super-low sensitivity tooth whitening gels formulated exclusively for use in a patented dual barrel syringe. 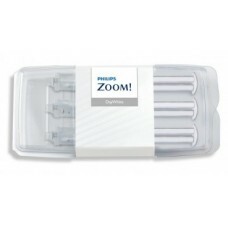 Philips Zoom Day White produce dramatic results far beyond whitening. They're specially designed to rebuild enamel and enhance overall tooth health and strength at the same time. They also significantly reduce patient sensitivity, leading to higher compliance and exceptional patient satisfaction. Brush and floss your teeth. Place a small line of whitening gel per tooth in the frontal portion of your mouth tray for the front 6 - 8 teeth (approximately 0.5ml or less per tray). 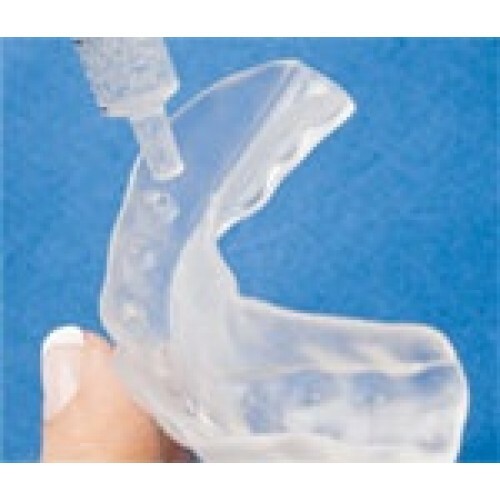 The gel might irritate the gums if the trays are overloaded. Insert the trays very carefully keeping the gel on the teeth and away from the gums. 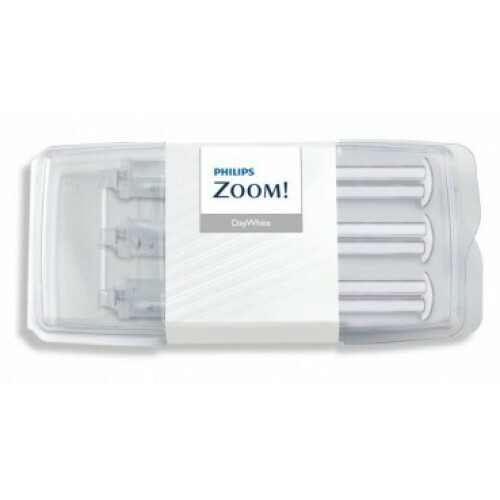 Philips ZOOM! Day White is designed to be worn for 30 minutes, twice a day.